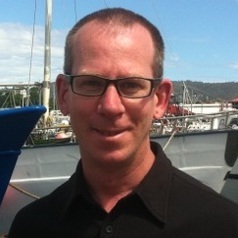 The IMAS Fisheries Program is responsible for delivery of research advice for management of Tasmanian fisheries and also participates in fisheries research around Australia and globally. Most of my research activity is on ensuring conservation of the marine environment by management of fishing removals. I am interested in the use of economics in fisheries science, including improving the community benefit from fisheries.